NOTE: This content is old - Published: Friday, Jan 19th, 2018. Flintshire County Council is drawing up plans for the next phase of a multi-million-pound investment in the county’s schools. The council’s current round of schools investment, the Welsh Government’s match-funded 21st Century Schools and Education Programme comes to end in 2019. The first phase, a five-year plan known as Band A has seen a number of projects in Flintshire completed or in-progress including the £30m Holywell learning campus (pictured above) the new Deeside 6th form centre, Ysgol Tŷ Ffynnon Primary in Shotton and extensive work on Connah’s Quay High School. The Welsh Government announced in November a further £2.3bn to modernise education infrastructure in Wales, the money will allow the 21st Century Schools Programme – a major, long-term and strategic capital investment programme – to continue for a second wave of investment known as Band B and likely to be phased over a five to six-year period. making assets available for community use where demand exists. The final phase of the extension, remodel and refurbishment of Connah’s Quay High school which impart has been forced upon the council as a condition set by the Welsh Government’s Cabinet Secretary for Education Kirsty Williams, that followed her decision to side with the council on the closure of John Summers High School. 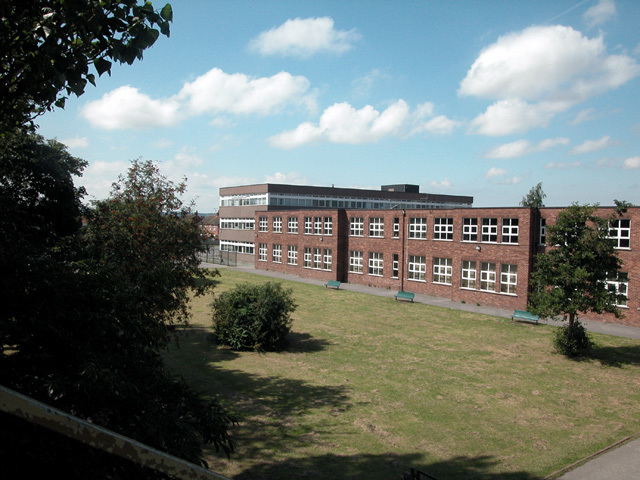 Listed as a priority by the council, Queensferry Primary School will be remodelled and refurbished with three Deeside pupil referral units (PRU), Bryn Tirion and the Learning Centre in Shotton relocating to the Queensferry campus and amalgamated with Troi Rownd PRU which is already based at the campus. The amalgamation would increase capacity by 25 PRU places at the campus, there are currently 50 pupils on the roll of the two Shotton PRU’s. Proposed amalgamation of one secondary school, Argoed and one primary school to create a 3-16 school on the current secondary site. Remodelling of one secondary school, Elfed to increase capacity to 1000 from its current 669 pupils. Proposed amalgamation of two secondary schools to create one secondary school at Elfed and new primary school to replace current split site arrangement to be situated on the other secondary site at Argoed. A new learning campus similar to the flagship £30 million Holywell campus to be built in Saltney, it will bring together St David’s High School, Saltney Ferry Primary School and Saltney Wood Memorial Primary School, the new campus would be built on opposite the existing high school which is currently home to Saltney community centre and the town’s football team. “On the whole, I see it as a good thing but just need assurances that we don’t lose any current assets. I would imagine that the community centre will be included within the new school and @Saltneytownfc will have a brand new facility close by as part of the whole scheme. 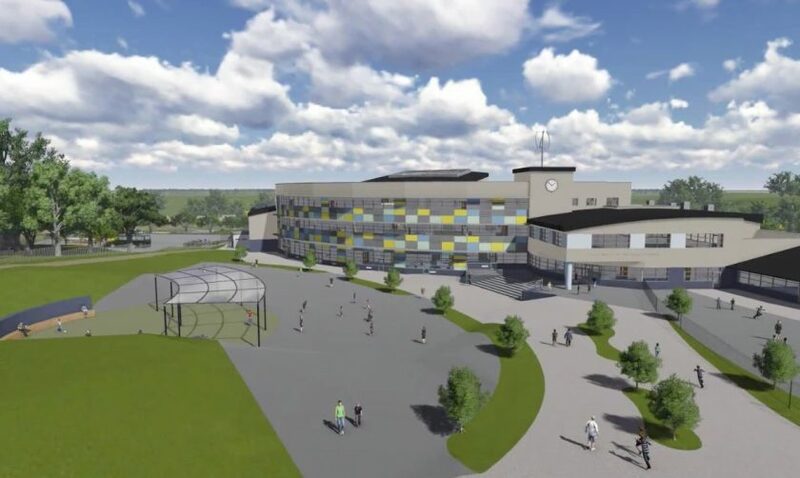 As part of the proposals submitted to the government, Mold would see the amalgamation of two Welsh Medium primary schools on to one 360 pupil site – with investment ploughed into a refurbishment project. Flint would get a 300 place new build Welsh Medium primary school, while Hawarden, Flint and Mold Alun schools would also be refurbished in this round on investment. ‘The [Band B investment] programme in its current form will inevitably evolve and will possibly require change as the programme and processes are carefully worked through. The Council’s Strategic Outline Programme (Band B proposals) was submitted to WG at the end of July 2017 in accordance with their timetable. This is essentially the Council’s ‘statement of intent’ for the Band B investment programme. Flintshire County Council has been approached for a comment.